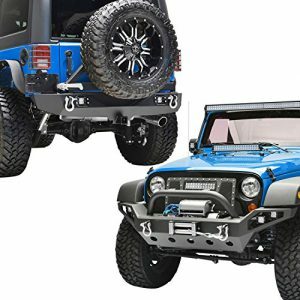 Super Sale on Wrangler Mods - The Best Jeep Accessories on Sale Now! 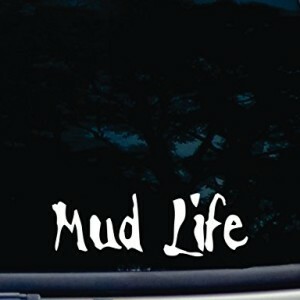 Right now is a great time to spoil yourself and get that Jeep mod you’ve been thinking about! Browse Jeep mods and accessories at our Super Sale on Wrangler Mods. 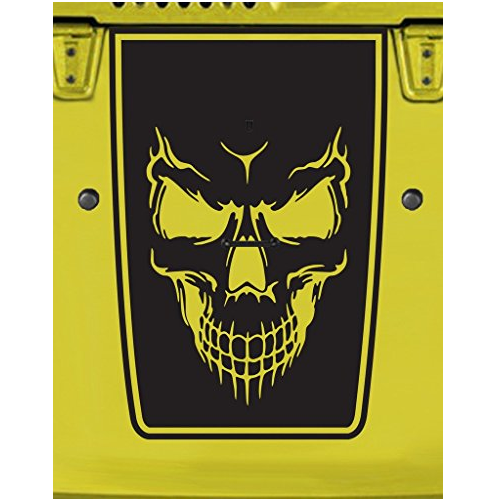 These are some of our favorite Jeep Wrangler mods and accessories hand picked just for you! 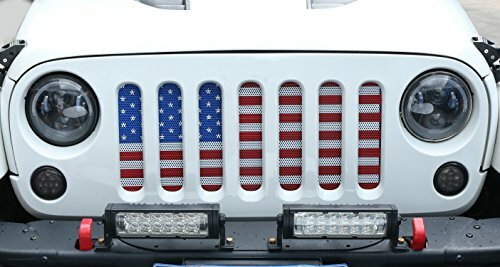 Proudly display the American Flag front and center on your JK Wrangler. 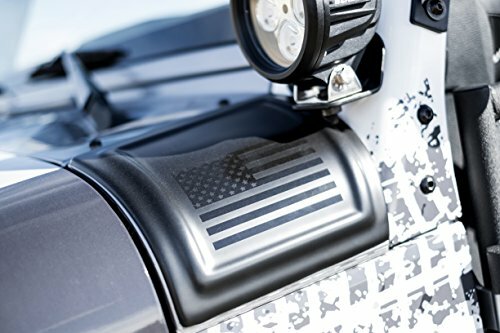 Show your American pride with this one of a kind JK Wrangler Cowl Cover. 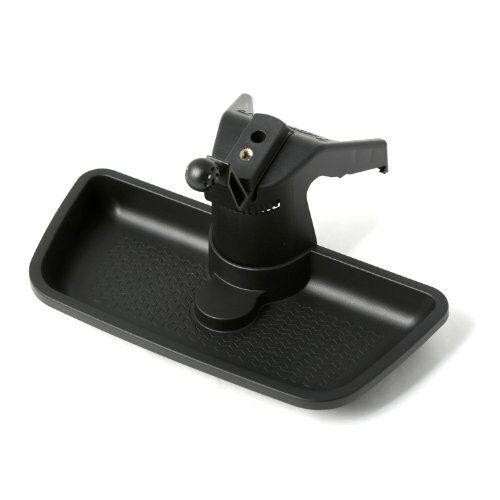 The Rugged Ridge JK Jeep Wrangler Dash Multi-Mount System is the most versatile dashboard mounting system available. 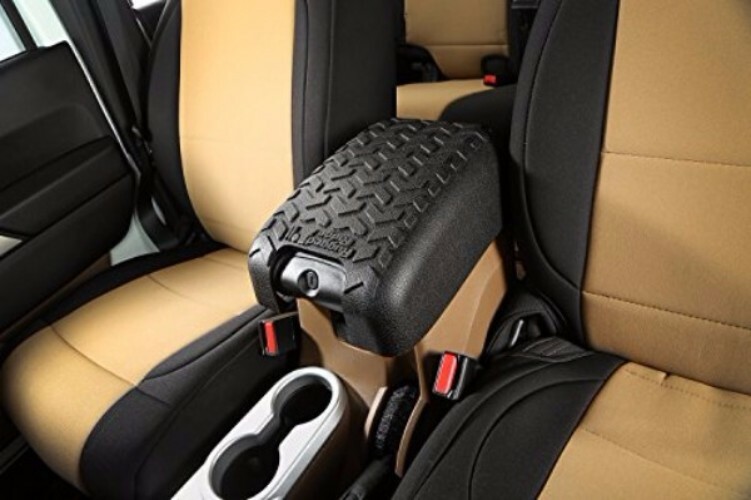 Unlike cloth and leather consoles, this heavy duty cover will keep your JK Wrangler center console in showroom condition for years to come. 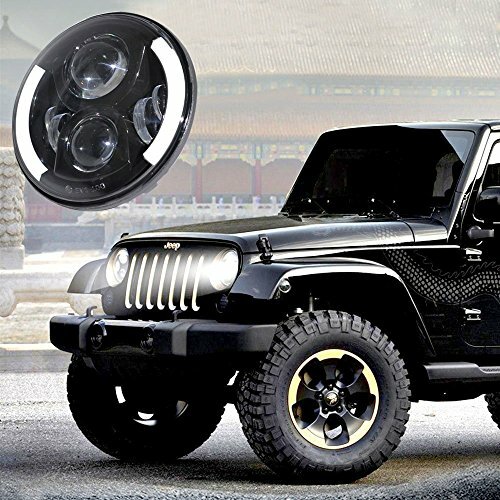 Light up the trail or the road in style with these awesome looking Wrangler CREE LED headlights. Fits JK, TJ & CJ. 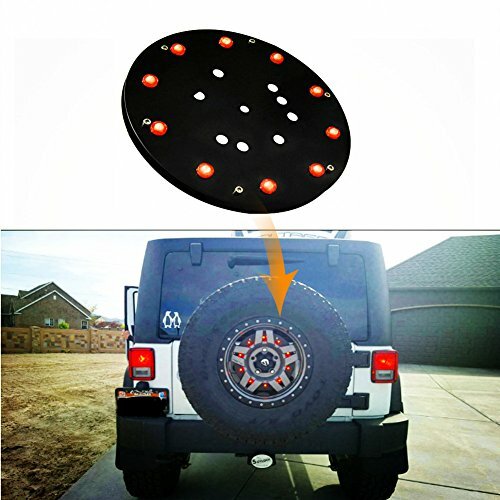 The perfect addition when your Jeep’s third brake light is being blocked by an over-sized spare tire or just for added looks and safety. Designed to fit most YJ, LJ, TJ, JK hoods. Offered in a variety of colors, they are made from the highest quality outdoor vinyl with greater than 7 years of life expectancy. 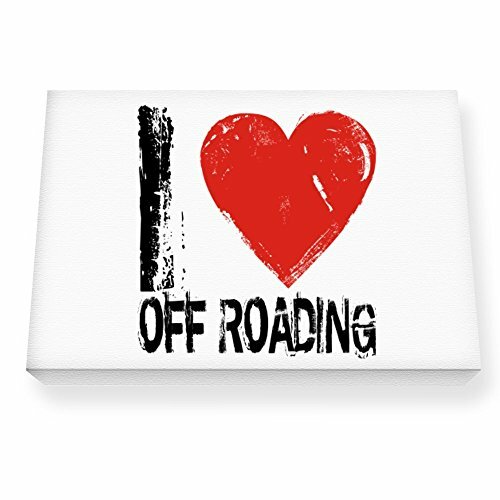 The I LOVE Off Roading canvases come covered with protective varnish and hangers, ready to be hung on your wall. Professionally Produced with American Pride! Heavy Weight 100% cotton pre-shrunk t-shirt. 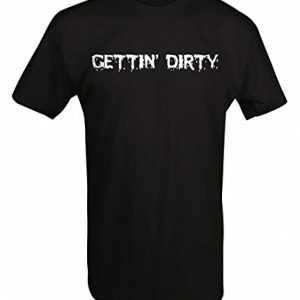 Available in all sizes M thru 6XL. 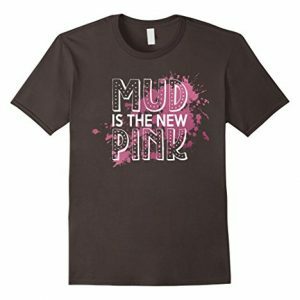 Wear a Mud Is The New Pink tee on your next dirty adventure. 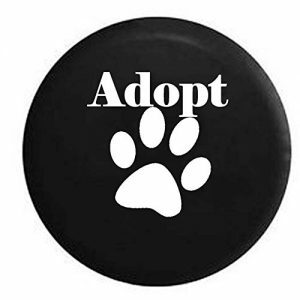 Comes in multiple sizes and colors. 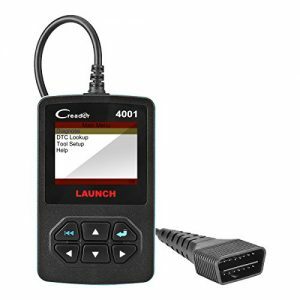 Featuring a full color display that provides all of the commonly-used diagnostic functions. This code reader is cost effective and helps to rectify daily maintenance fault codes. Wide Step Solid 2″ One Piece Tube Running Broads, Powder Coated Textured Black Finish. Easy Bolt-on Installation To The Frame (Body). Bolts easily to front and rear body mount brackets, No drilling required. Heavy-duty 2″ diameter tubes with a textured black finish. 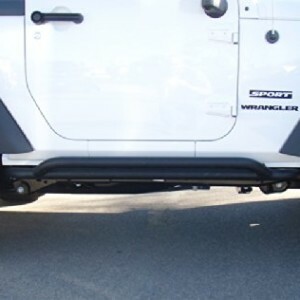 Rugged Ridge has engineered a durable and easy to install light bar that allows you to add auxiliary lighting to your factory Wrangler bumper. The light bar bolts to existing mounting holes and installs easily without cutting, drilling, or removing the bumper. 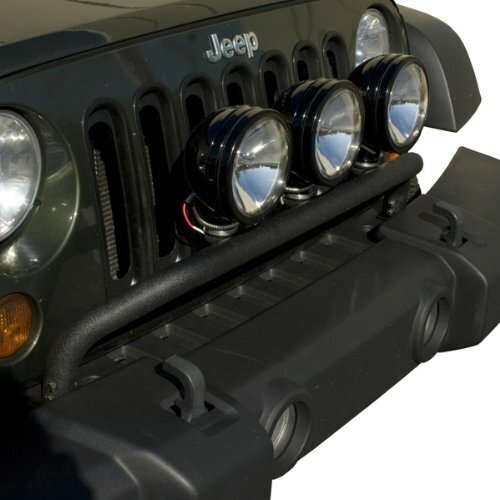 The front bumper features a recessed winch plate, D-Rings and LED lights. 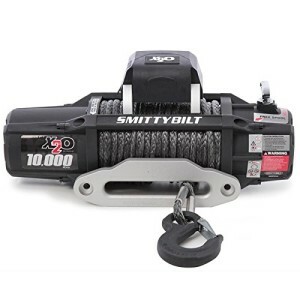 The rear bumper includes a 2″ receiver hitch and a heavy duty tire carrier. 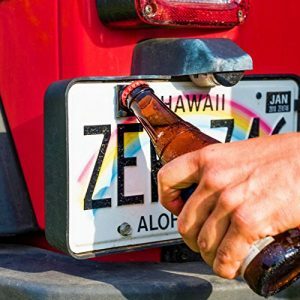 Whether you’re wheeling, tailgating, camping or just out and about you won’t have to worry about forgetting a bottle opener anymore! Fits JK, JKU, LJ & TJ Wranglers. Decal is precision cut out of solid vinyl. Lifetime Mechanical Warranty, 5 Year Electrical Warranty. Completely Waterproof, state-of-the-art 500AMP Solenoid with Synthetic Line included. 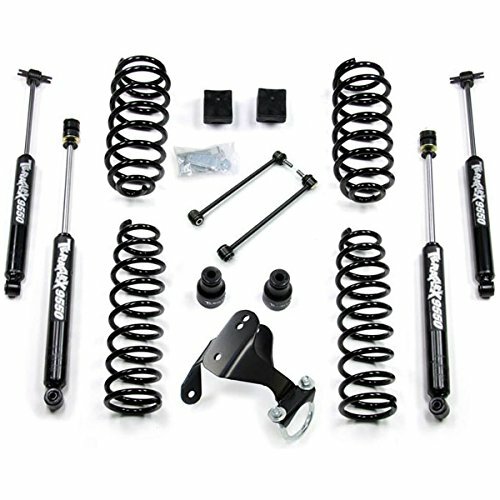 The TeraFlex JK 2.5″ Suspension Lift Kit is an ultra simple performance oriented lift kit that provides amazing highway drive-ability with very capable off road performance.